After a four and a half hour drive we’ve arrived on the campus of Missouri Southern State University for President Obama’s commencement address for the students of Joplin High School. 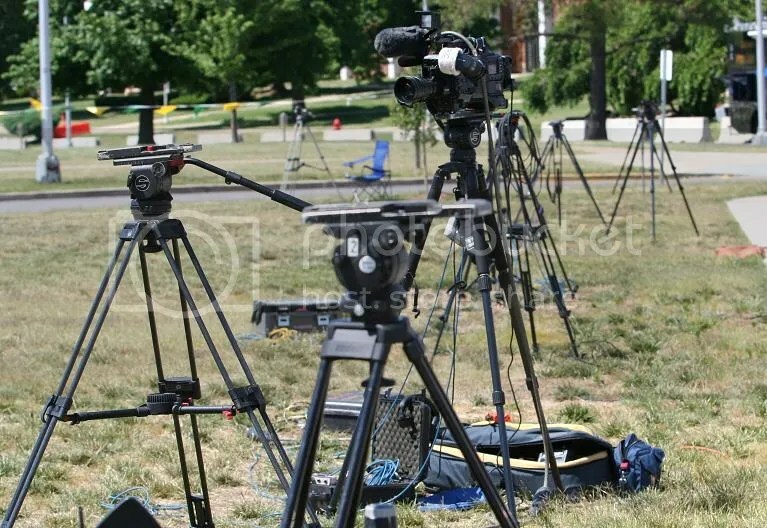 There’s a signficant media presence. 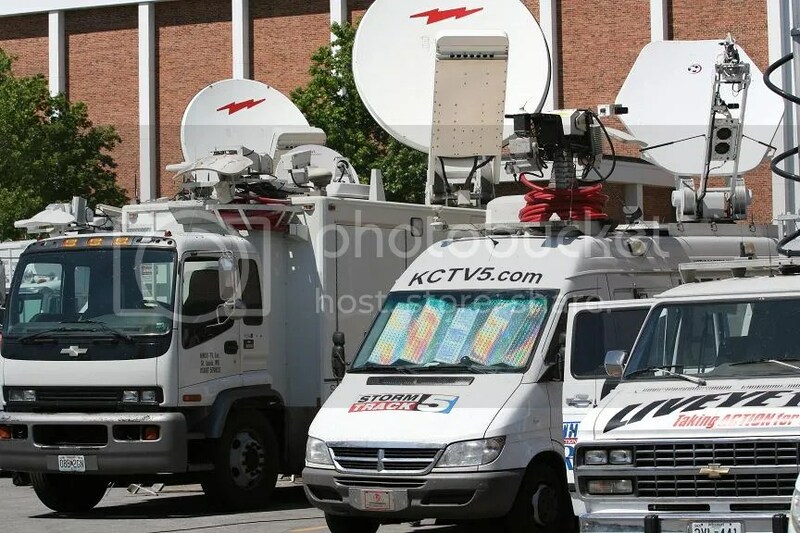 A temporary city of broadcast satellite trucks has been set up in a parking lot near the venue. We’ll be adding more as we can. P.S. The Stenographer is sitting almost directly in front of me.